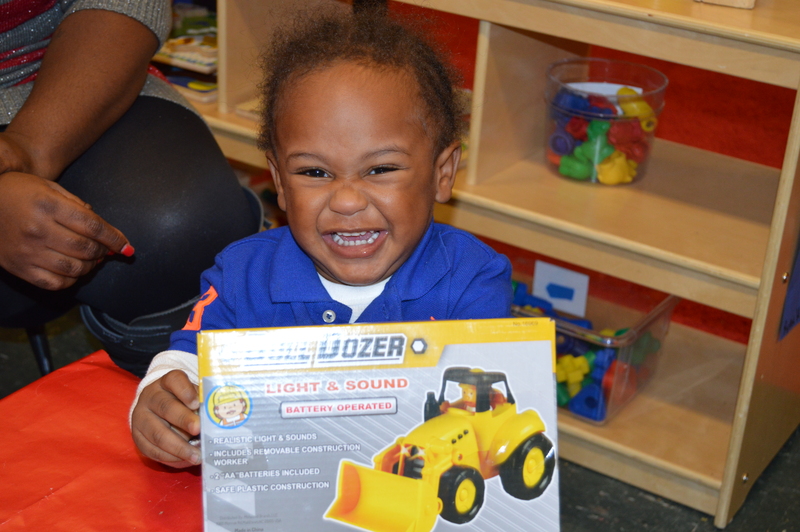 The City of Mobile’s Maintenance Department bestowed a gracious Christmas gift donation to the children in the Early Head Start Program at Soaring Eagles Child Development Center. Each child received a gift from Santa and his elves, along with a personal visit from the man himself. For more information about Early Head Start and how you can get involved, contact Kym Carroll or Jackie Cotton at 251-473-1060.